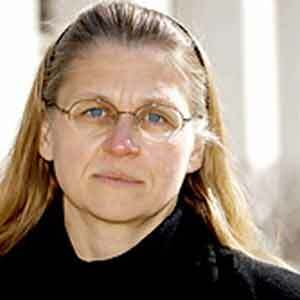 Coleen Rowley was an FBI agent for 24 years, during which time she taught ethics to FBI agents. Coleen has since become a Peace Activist and has also run for Congress. Music by: Dana Lyons, Jackson Browne, The Bears, Joan Armatrading, Alan Price, The Clash, J. J. Cale, Tracy Chapman, Suzanne Vega, Ronnie Earl, Maktub, and Steve Forbert.